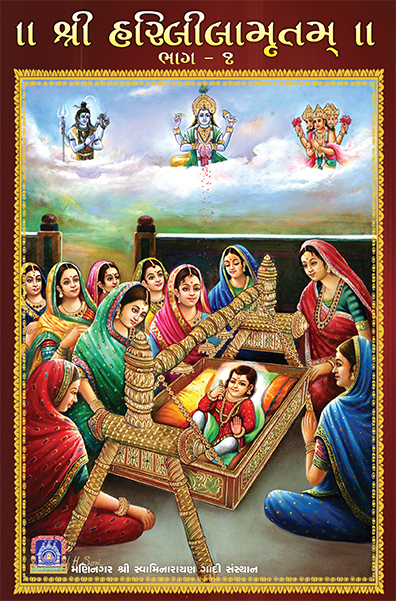 Acharya Shree Viharilalji Maharaj has narrated the divine episodes of Lord Shree Swaminarayan in his scripture, Shree Harililamrut. Together with describing the Lord's episodes , he has written many passages that teach a disciple about how to live a decent, moral life, that is adherent to the will of the Lord. Such teachings have been extracted and reproduced in the scripture, Shree Harililamrut Updeshamrut.